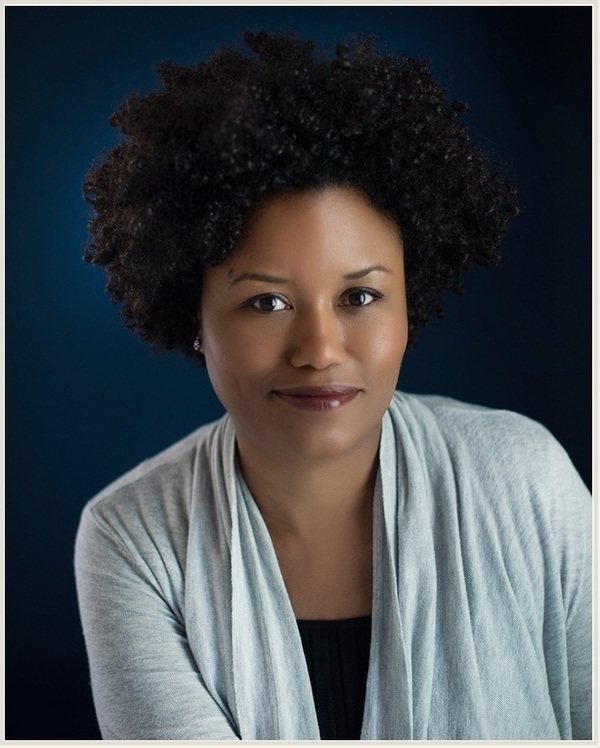 In this presentation, Professor Bridget Cooks will discuss drawing projects by three African American artists, Kenyatta A.C. Hinkle, Titus Kaphar, and Whitfield Lovell, who counter the assumptions of photography as the most accurate and transparent form of providing information about Black subjects. Cooks is a jointly appointed faculty member in the departments of African American Studies and Art History at the University of California, Irvine. She is the author of Exhibiting Blackness: African Americans and the American Art Museum (University of Massachusetts Press, 2011). This lecture is organized in support of the exhibition Solidary & Solitary: The Joyner/Giuffrida Collection and supported by the University's Snite Museum of Art; Department of Art, Art History, and Design; and Department of Africana Studies. A PDF of the presentation poster is attached.